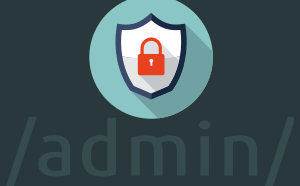 Here’s how you can easily protect Django admin .. 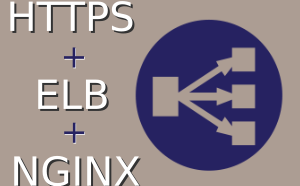 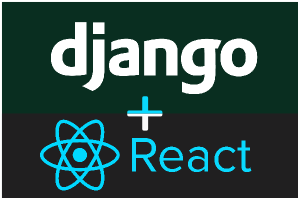 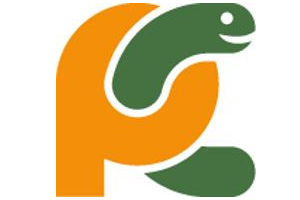 Need to force HTTPS in NGINX behind a classic AWS Load ..
Would you like to learn how to create a “real-time” ..
PyCharm is an incredible Python IDE made by JetBrains, ..
An Intro to Django Quick Tips: This post starts a new series .. 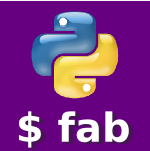 Need to prevent a site from stealing your bandwidth ..
An introduction to Fabric with a short tutorial: There ..